Elizabeth Van Rensselaer Her Music Book, 1782. The Lovers Opera, by William Rufus Chetwood, 1729. One kind word would ease his pain. You scarce will meet his like again. 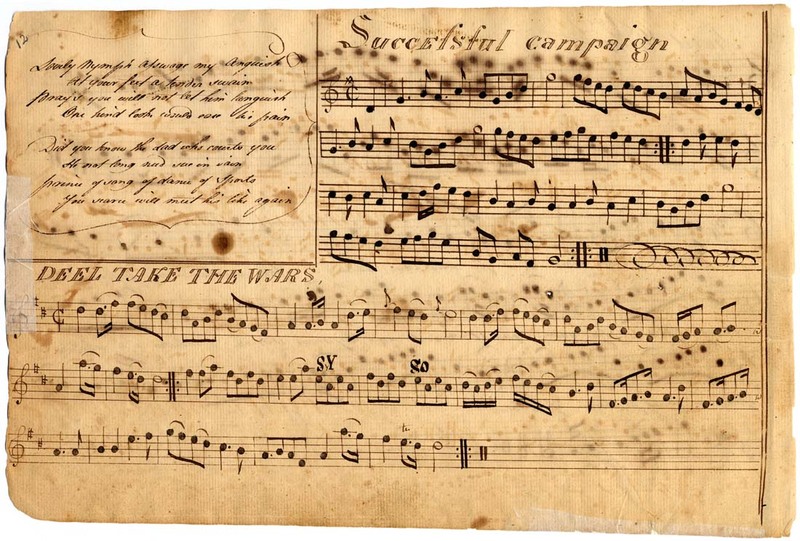 Collection of English Song Sheets(ed), Huntington Library, 1720-1780.